Register with your favorite participating gym: Ubergrippen in Stapleton, Earth Treks in Golden, and Englewood. 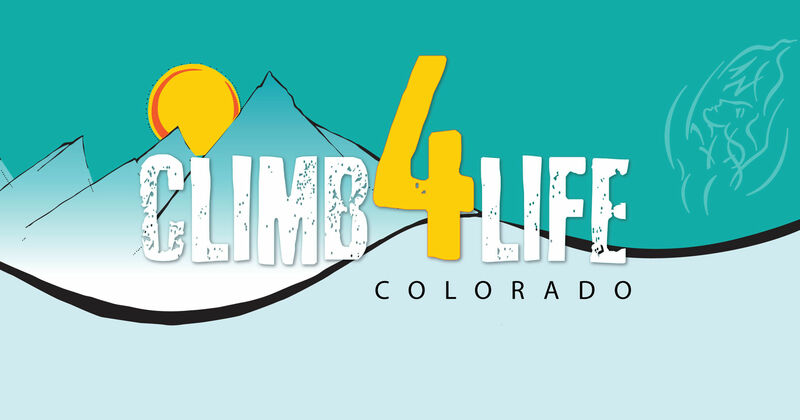 Whether you are a beginner climber, an experienced mountaineer, a courageous cancer survivor or a person whose life has been affected by cancer – Climb4Life is for you! Join us in Colorado as we partner with Ubergrippen in Stapleton, Earth Treks in Golden, and Englewood. Come out to support a great cause.